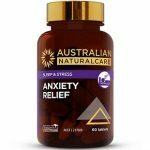 What is Natrol Stress & Anxiety? 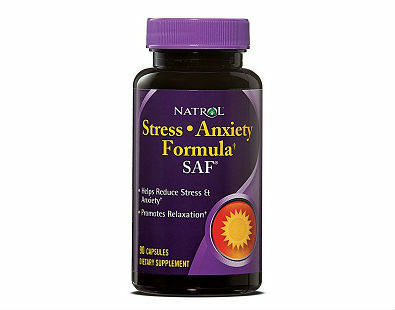 This is a review on Natrol Stress & Anxiety. 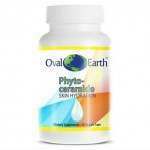 This product comes with a pack of day and night capsules. 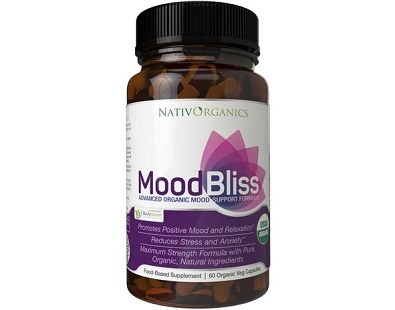 The manufacturer claims that it helps reduce the effects that stress and anxiety have on the body. It also helps to establish normal sleep patterns to provide a more peaceful, relaxing sleep, which in turn will lead to better overall health. 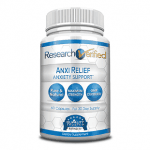 Read our review below to find out more about Natrol Stress & Anxiety day and night formula. 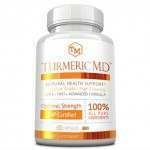 The day formula contains L-Theanine which help to make you feel relaxed yet not drowsy. 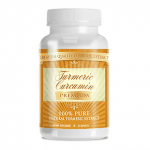 It also contains 5-HTP, Vitamin B6 and B12 as well as Folic acid which help maintain emotional well-being. 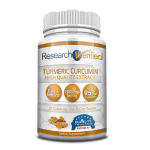 Unfortunately, the quantity of L-Theanine and 5-HTP are very low and may render the product ineffective. The night formula contains melatonin – a powerful antioxidant which protects the body from oxidative damage and helps you fall asleep faster. 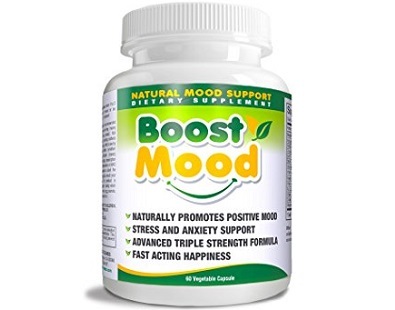 These ingredients all help to calm the body and mind and reduce stress and anxiety. 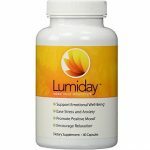 There are no traces of Magnesium in the day or night formula. Magnesium is very important for helping reduce stress and anxiety. 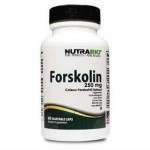 The product does not contain milk, egg, fish, artificial color or flavor, yeast or added preservatives. It does however contain soybeans. The user is directed to take 1 day tablet 1 or 2 times a day. It should be taken with food. 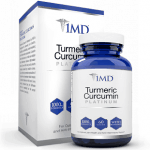 Take 1 night tablet before bedtime. Follow the instructions on the manufacturer’s website to find a retail store near to your location in order to make a purchase. 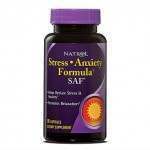 Natrol Stress & Anxiety can also be purchased from quite a few online stores. A list of these stores can be found on the manufacturer’s website. 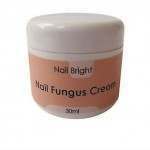 One can also purchase the product in different quantities. Each store has a different price however they start at around $7.06 for 20 tablets and $17.06 for 60 tablets. There are no discounts available from the manufacturer. After examining the manufacturer’s website and the label on the product we were unable to find any evidence of a money-back guarantee. A customer would prefer being able to try the product and return it for a refund if it does not deliver the results that it should. 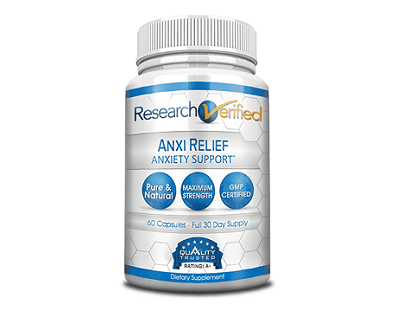 There are a few positive things we like about Natrol Stress & Anxiety. 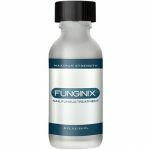 The product provides a dual-action formula for day-time and night-time use. 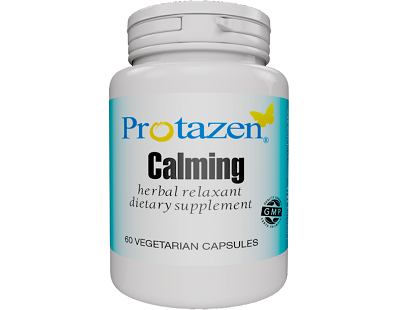 This gives total care solution which helps reduce stress and anxiety. 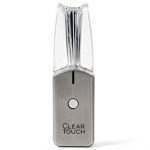 The manufacturer also offers many different options to purchase their product. There are however also a few negative things we need to point out. 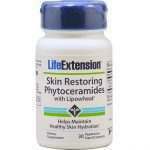 Firstly of all, the quantity of L-Theanine and 5-HTP are very low and may make the product ineffective. 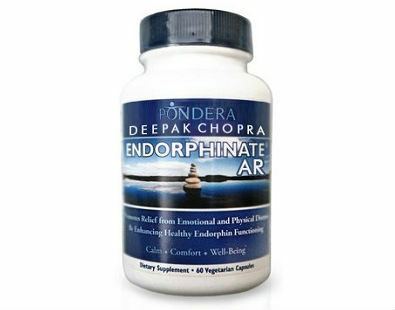 Furthermore, there is also no trace of Magnesium in the product which is essential for stress relief. Another concern is that the manufacturer does not provide a price of their product on their website. Lastly, the manufacturer does not offer a money-back guarantee. 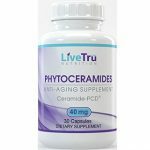 This is also a big concern and may link to the fact that there is a low quantity of ingredients in each tablet, making it ineffective. 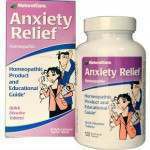 Due to these reasons, we are unable to recommend Natrol Stress & Anxiety.